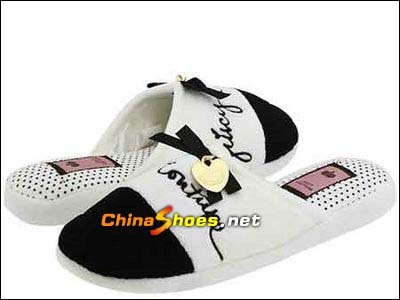 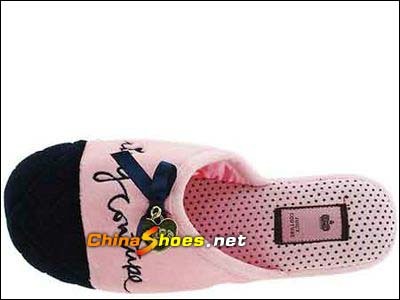 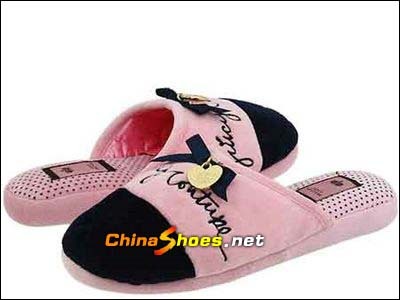 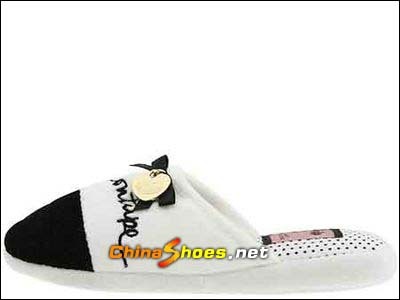 [This site] Juicy's cute cake slippers, hairy, pink and tender, cute, wear a princess will not feel it? 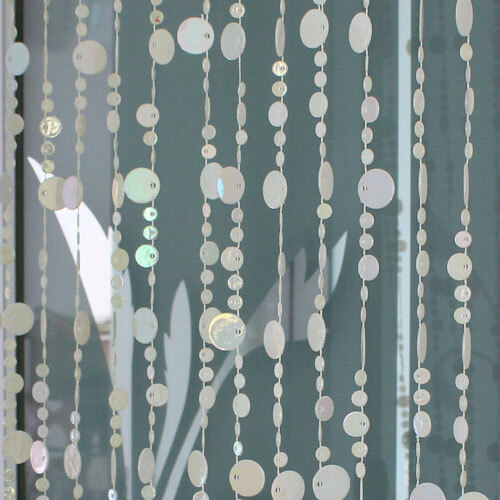 How to make a shinny chandelier or the circle? 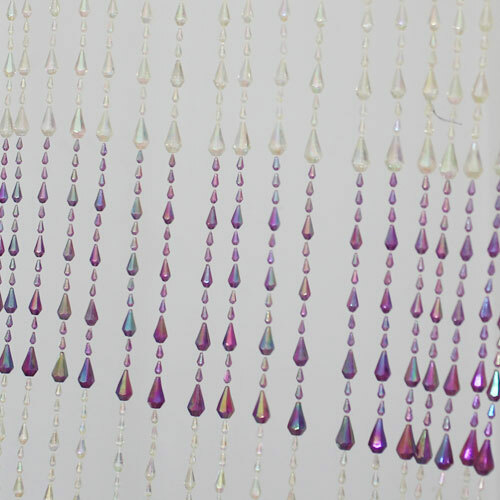 Here you can use the plastic Beaded Garland to make a circle round your light, it will be have the brilliant effect when you turn the light. 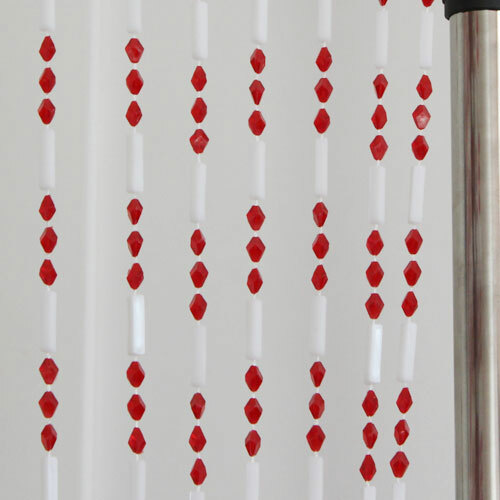 These linked beaded garland is made by the machine, also is popular to use for the door curtain.